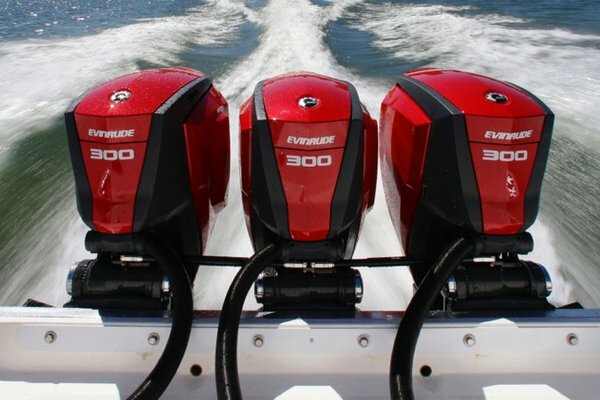 Here at Devon Boat Centre we pride ourselves in the service and repair of outboard and inboard engines. We use fully qualified engineers with many years experience. We offer all facilities, including: tube repairs for ribs, gel coat repairs for yachts and powerboats, trailer maintenance, cushion & cover repairs. For more information please email us or call 01548 857444.